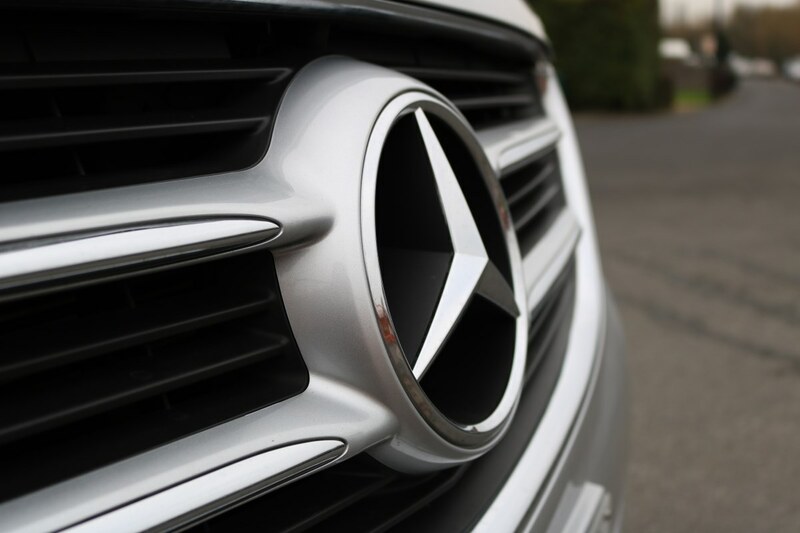 Mercedes V class is the best minivan prestige class. Spacious lounge, large luggage compartment with ease accommodates 6 passengers and 6 large suitcases. 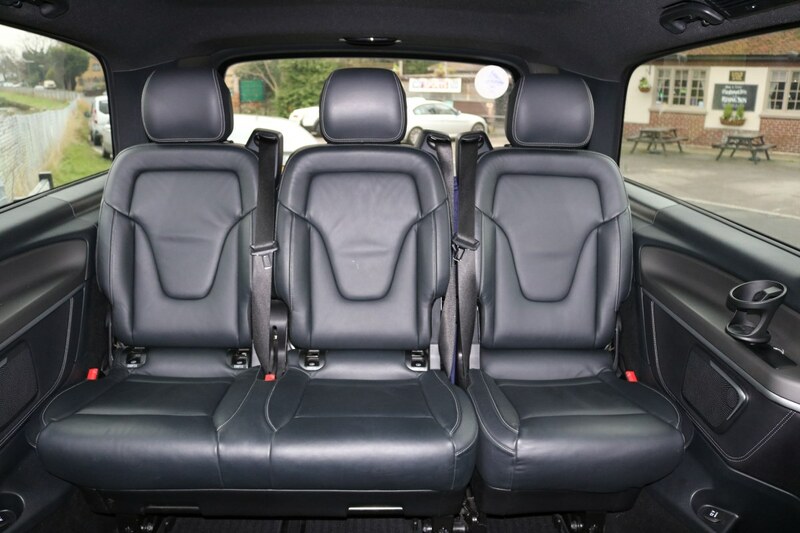 The seats are trimmed with elegant black leather, which will give comfort and convenience. 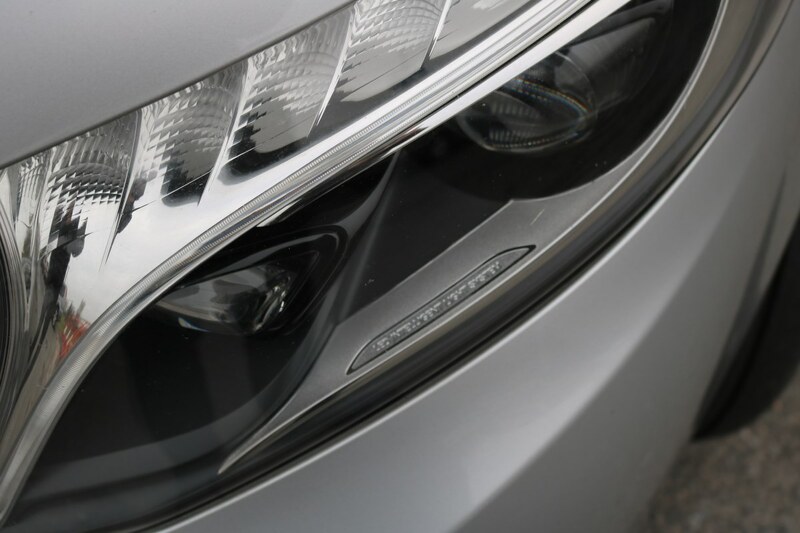 Our V-classes are painted in black and silvery colors. 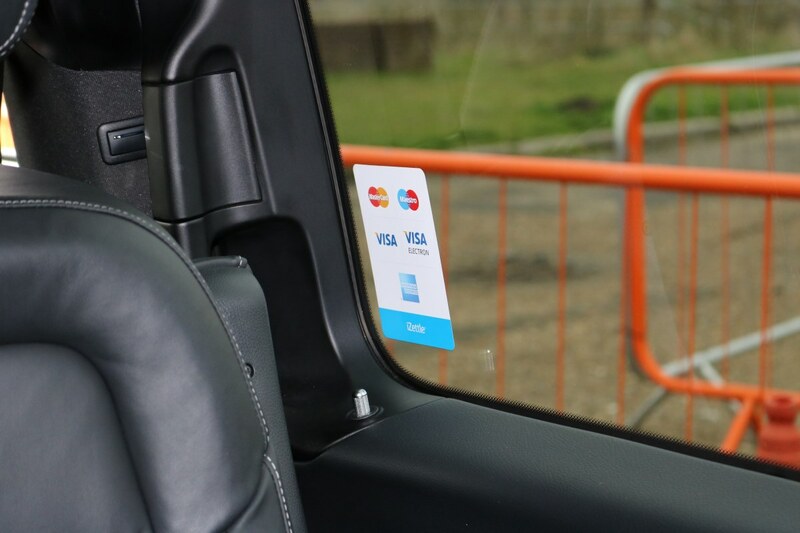 They are all well equipped with small extras that can be of great importance for a trip with a driver, like free Wi-Fi and water. Do you need to be online during important trips? So you can make calls, work and check email with free Wi-Fi. 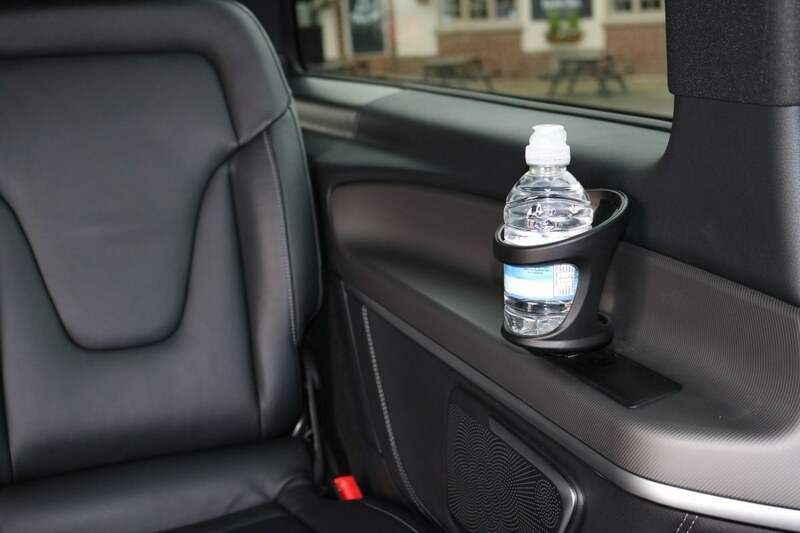 All passengers can be provided with free bottled water that is situated in the car. 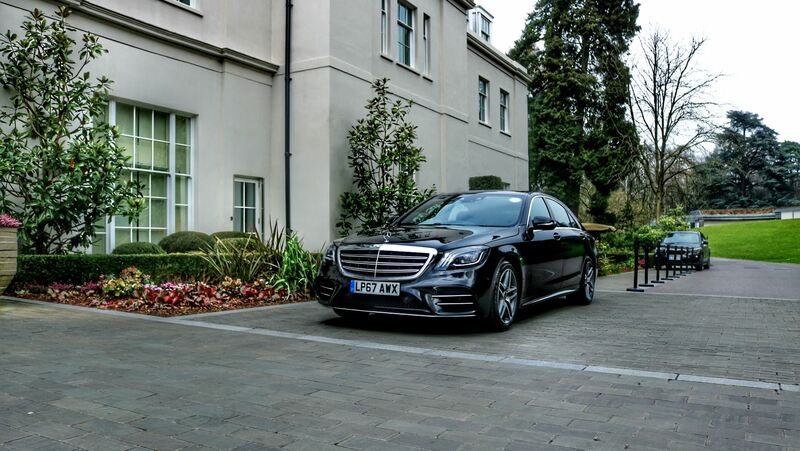 The car comfortably accommodates 6 passengers, six large suitcases and four hand luggage. Do you travel in a large group? 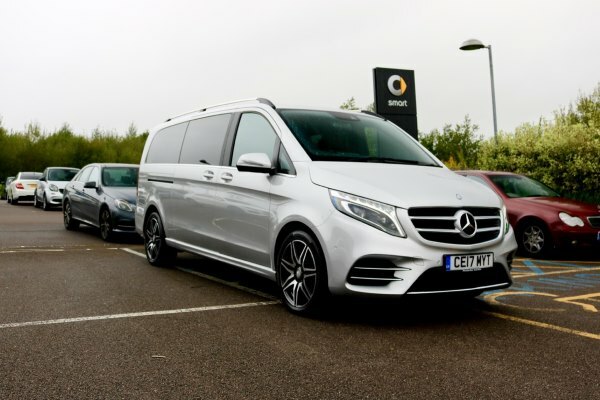 The most popular in the class of luxury Mercedes minibuses is business class. 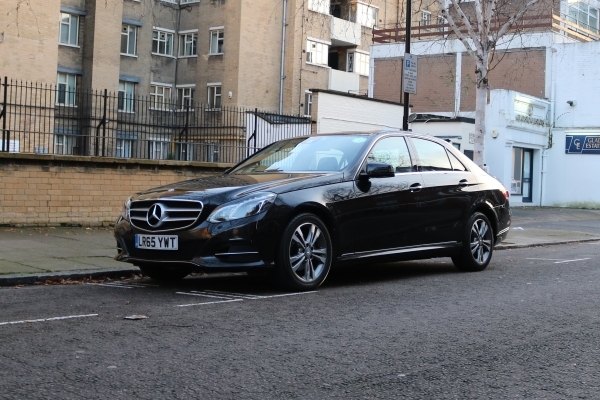 To you can order Mercedes V class in London online on our site. 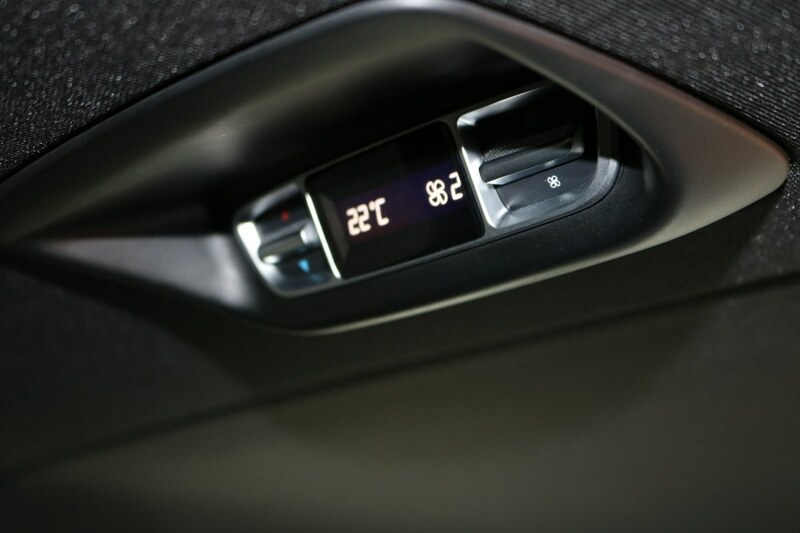 The huge space in the cabin makes the V-Class a very versatile car. The car has large trunk, making it ideal for transfer from or to the airport. Your chauffeur will meet you in the arrival hall with a sign will help you with the luggage.